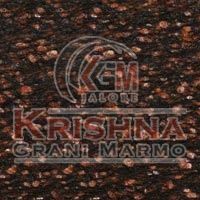 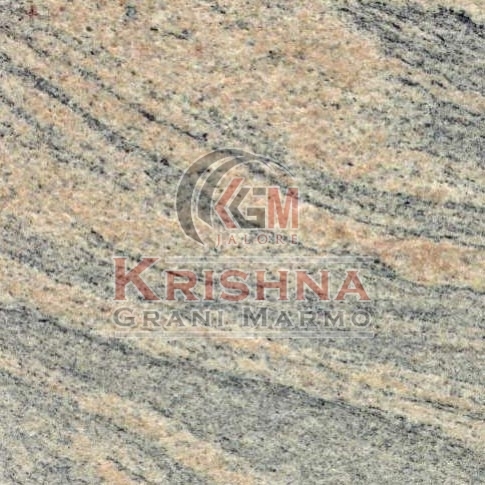 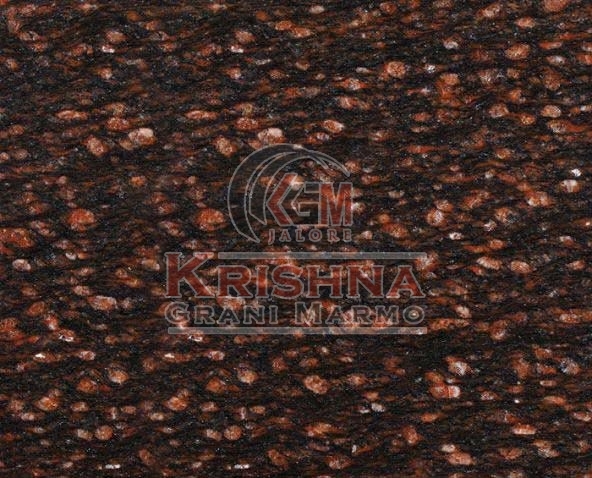 Cats Eye Granite Stone is perfect to be used for flooring, kitchen counter tops etc. 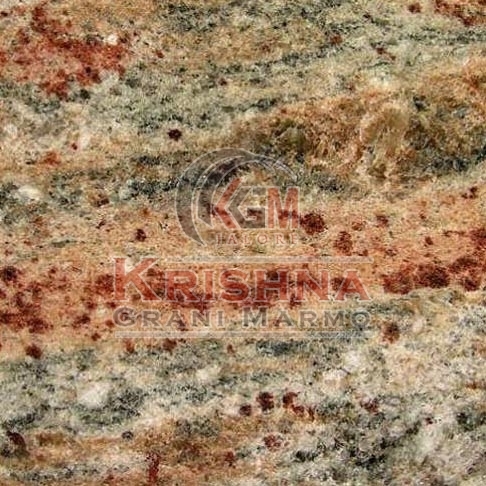 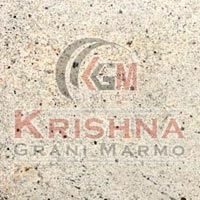 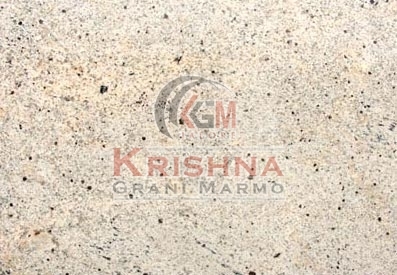 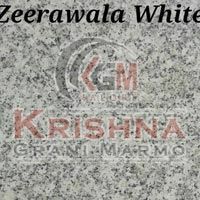 We are one of the leading Manufacturers and Suppliers of Cats Eye Granite Stone. 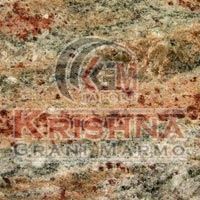 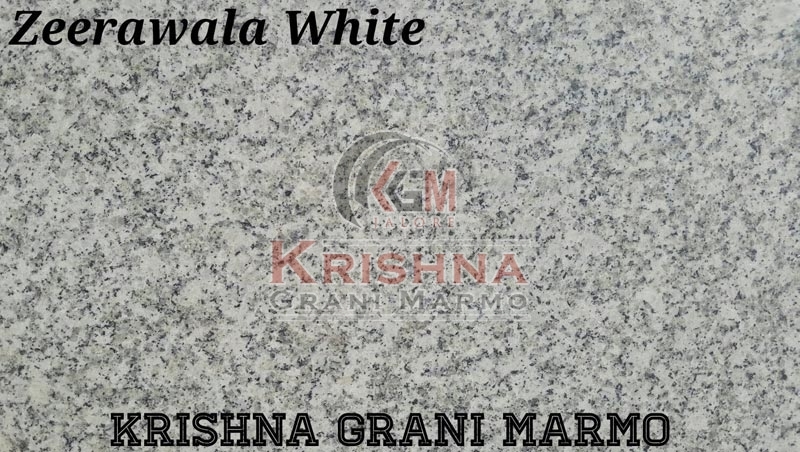 The best thing about our Cats Eye Granite Stone is that it is manufactured under the strict vigilance of experts. 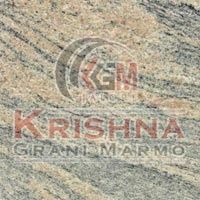 Thus, it is not left with even a single defect.